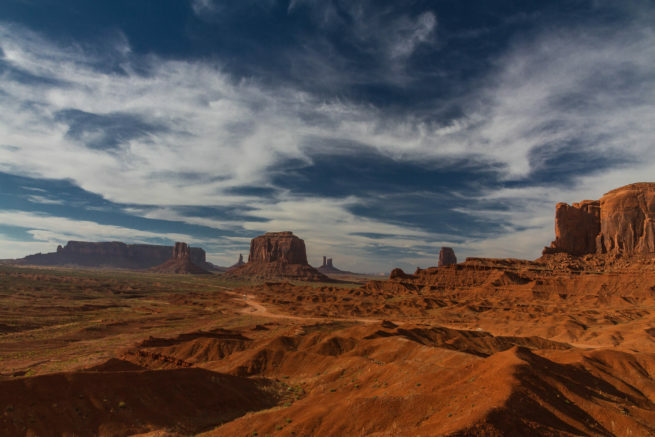 Arizona is a southwestern state best known its expansive desert landscape and the Grand Canyon. Arizona is home to Deer Valley airport, one of the busiest general aviation airports in the country. Whether traveling for a luxury vacation, business, or special event, our Arizona jet charter brokers can arrange a luxury plane of business jet to/from any travel destination in Arizona and neighboring areas. Fly private using our private jet charter service and arrive in style for your next trip! Fly privately into one of the following destinations within Arizona. This list of destinations is based on Air Charter Advisors clientele requests, local attractions, and online reviews. Many of our clientele choose Phoenix and Flagstaff as their top travel destinations when planning a trip to Arizona. Ideal months for travel can be during any season throughout the year. Flagstaff is a major gateway to the Grand Canyon; other natural sites worth checking out are Saguaro National Park and the Sonoran Desert. The University of Arizona is located in Tucson, and home to the Arizona-Sonora Desert Museum. Request a Quote or give us a call at 1-888-987-5387 to speak with one of our Arizona Jet Charter brokers for your next luxury vacation, business trip, or special event.